Somerton once again plays host to Made in Somerset, now in its 5th year, bringing together a unique mix of over 35 hand picked designer-makers and artisan-producers from across the county of Somerset. 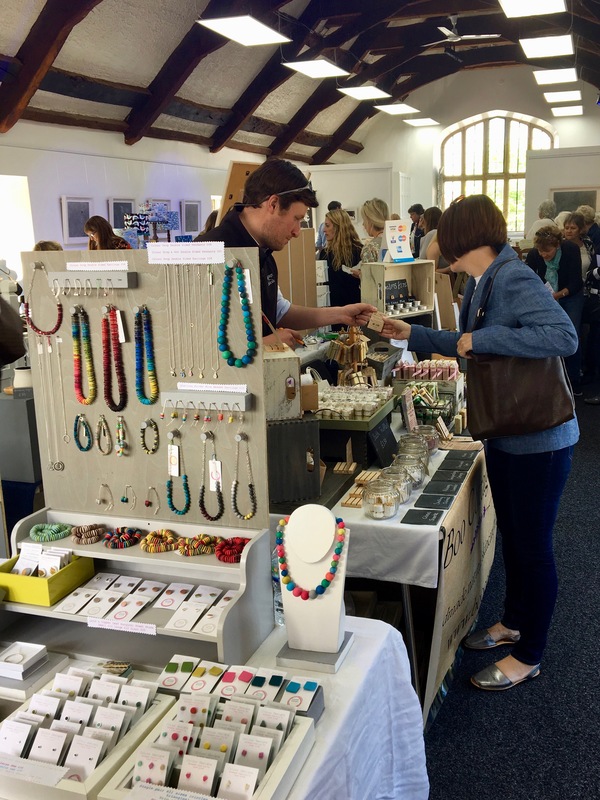 This year’s event includes the makers of exquisite handmade jewellery, stylish ceramics, interesting stationery and prints, luxury candles and indulgent treats, as well as a number of outstanding artisan food producers. Visitors to Made in Somerset will for the first time be able to enjoy morning tea, coffee and homemade cakes, with delicious soups at lunchtime, a welcome rest from all that browsing and shopping. Made in Somerset is a fundraising event for local charity Etatu, which aims to improve the lives of children in a small area of southern Kenya through a focus on education. The fair is held from 10am to 4pm. Free entry with optional donation to Etatu.